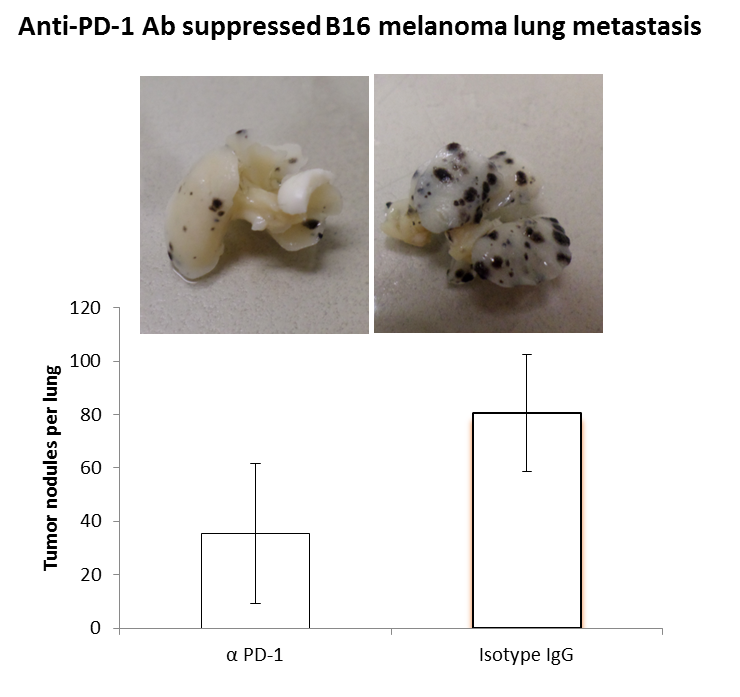 WBI offers xenograft, orthotopic and syngeneic models for assessment of anti-cancer agents. 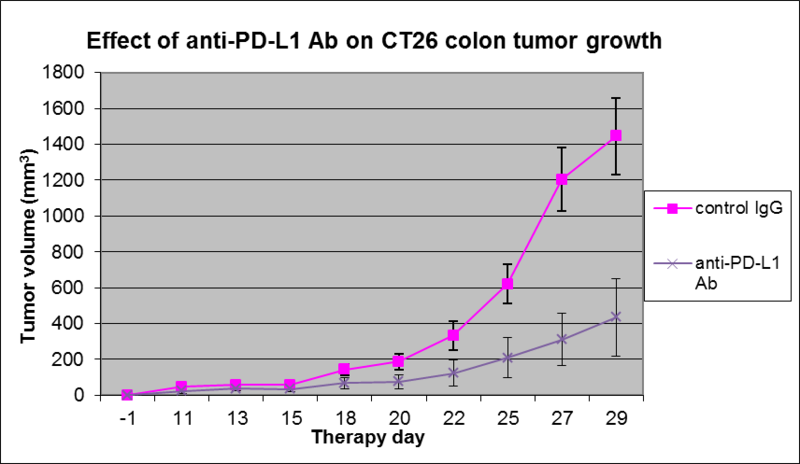 Manipulation of the immune response through administration of immune therapeutics is an active area of cancer treatments. To evaluate potential treatments, a functional immune system in test animals is essential and is available in syngeneic mouse models. Efficacy of test materials is rapidly evaluated within 2-3 weeks of cell implants and initial dosing with test material. 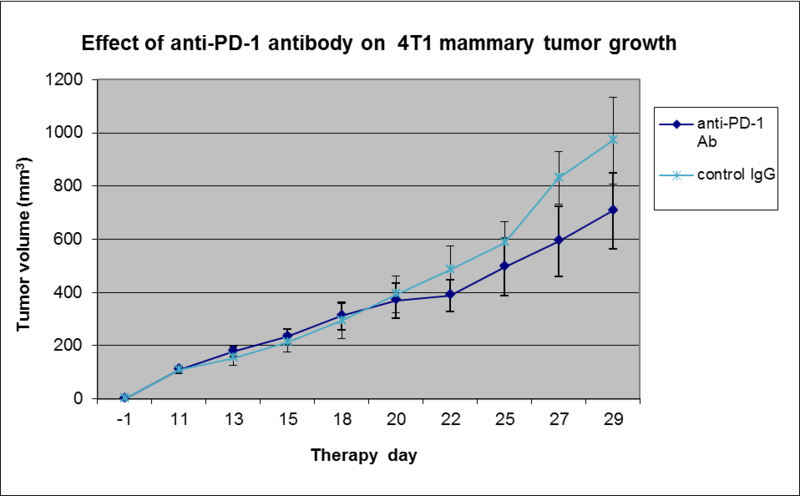 Tumor volumes measured and reported 3 times weekly with statistical analysis for efficacy. Completion within 4 weeks of order.